TENAX provides with smart solutions for infusion in the composite industry. Dual-flat rhomboidal meshes show a great effectiveness if used as flow media during the vacuum assisted resin infusion (VARI). These kind products, belonging to the so-called OS family, can be made of high-density polyethylene, polypropylene and polyamide, according to the temperature resistance and chemical compatibility required. 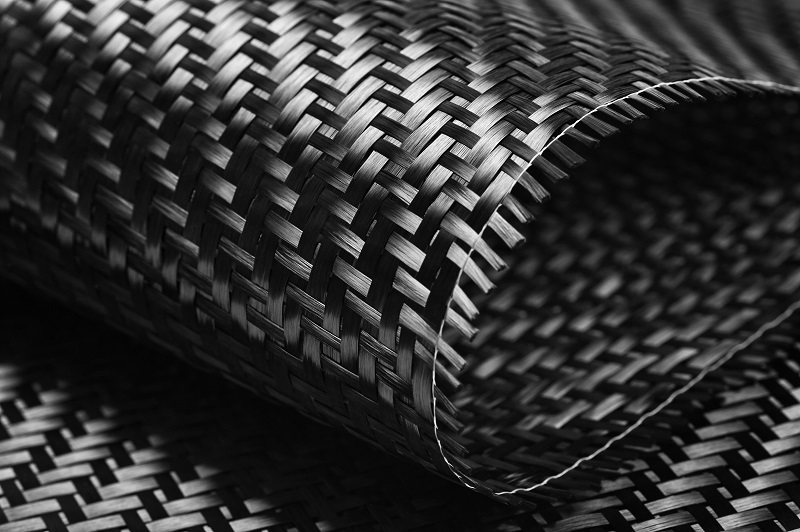 The usual layer-configuration of a composites mold includes the following items: the reinforcement fibers, the “peel ply” (to help the adhesion and the after-work separation), the flow media mesh and the bagging film with the nozzle to inject the resin. Once the air inside the bag is sucked, the epoxy constituent can flow inside. 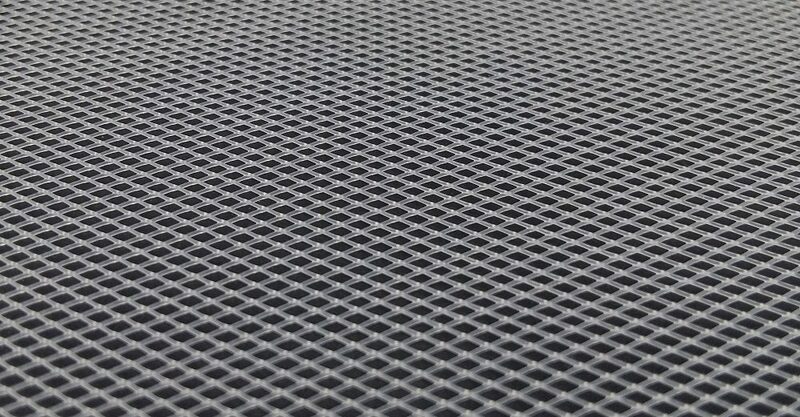 Thanks to the channels created by the grid, the fluid manages to reach any field of the composite surface with no risk of inconsistency or voids in the final product. The usage of this kind of grids allows the uniform distribution of mechanical and geometrical features throughout the mold and maintains the flow speed under control. 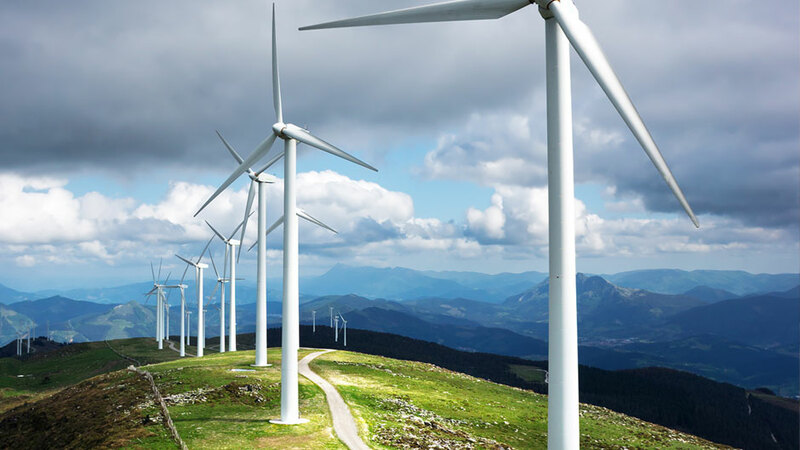 The so-manufactured composites are suitable as wind blades, light plane wings, boat hulls and all the applications, which reaches a high mechanical stress rate.